The first AIS detector workshop is coming up in Arden Hills on May 3: Know how to recognize starry stonewort? Be an AIS detector! First workshop in Arden Hills on May 3. Photo taken by Christa R.
Photos taken by Christa R.
Community and nature unite at White Bear Lake! The lake has long been a treasured natural resource that brings people together to enjoy its beauty and outdoor opportunities. It provides an amazing setting during each of Minnesota’s gorgeous seasons to relax and rejuvenate along the waterfront, get active in the water, and enjoy the splendor and outdoor activities on the winter’s ice. It’s no wonder that we appreciate the lake as our home or destination and strive to protect and preserve it! 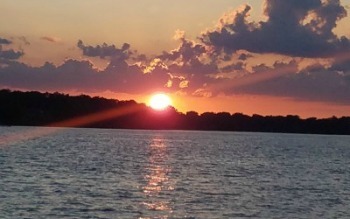 The White Bear Lake Conservation District (WBLCD) was formed by the State of Minnesota in 1971 for the purpose of taking care of the body of water known as White Bear Lake for all to enjoy. 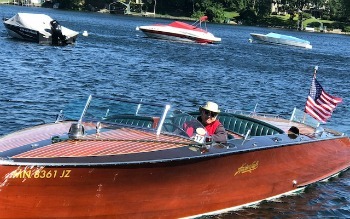 The Act granted the WBLCD extensive powers, which it exercises sparingly, as it collaborates with other agencies that also make rules and regulations regarding the lake. Such policies include Minnesota DNR rules, bordering municipalities’ shoreline ordinances and related rules, Rice Creek Watershed District’s rules that protect our watershed’s surface and ground waters, and occasionally, rules from the Federal Aviation Administration (FAA) and the U.S. Army Corps of Engineers. 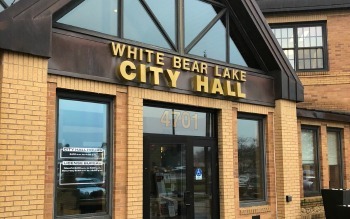 WBLCD Mission Statement: White Bear Lake is the focal point of our community. The lake is highly valued for its aesthetic, recreational, commercial, environmental, aquatic life, and fish and wildlife qualities. These qualities and values should be protected and preserved for present and future generations. 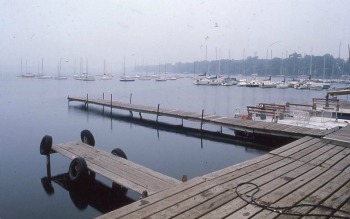 The elevation of White Bear Lake has historically ranged from its low point of 918.8 mft (feet above mean sea level) in 2013 to its high point of 926.96 mft in 1906. The current lake level is updated online by the Minnesota DNR every four hours. Meetings are held at 7pm in the WBL City Hall. 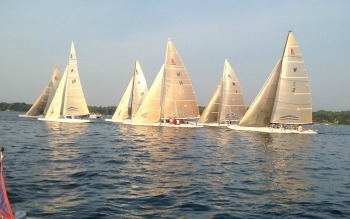 Feb 19, Mar 19, Apr 16, May 21, Jun 18, Jul 16, Aug 20, Sept 17, Oct 15, Nov 19, No meeting in Dec. 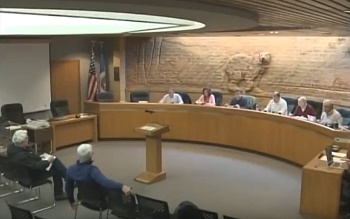 Agenda for Tuesday, April 16, 2019 WBLCD Board meeting, 7:00 pm in the Council Chambers in the White Bear Lake City Hall. Check in often for noteworthy, lake-related news and environmental tips from our local sources: Pioneer Press, Star Tribune and White Bear Press. Lake map with parks, roads types, commercial bay, boat landing, ramp and parking, peninsulars, bays and rock bar clearly marked.